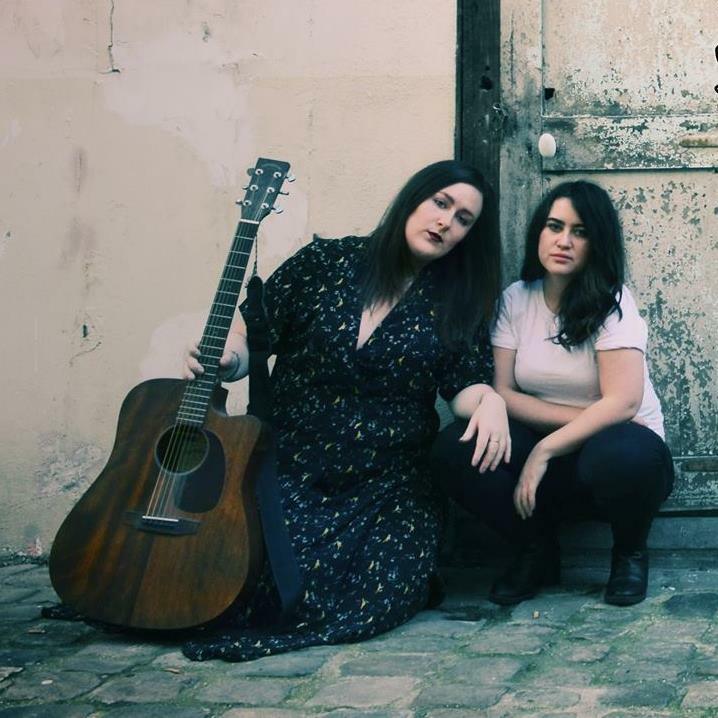 Last year Pembroke, that is, Ellen Quinn Banville (vocals) and Finola Cahill (Guitar), released their excellent first album At Sea. It took them three years to get there, but it sure was worth it. At Sea is a wonderfully put together, fun and heartfelt album. Each track strong and self-confident, and as a whole consistent and thoroughly sure of its direction and aim, both arrangement wise and lyrically. Ellen’s vocals are smooth as velvet in their husky projections, and Finola’s guitar work evocative and complimentary. On top of that they’ve here been accompanied by talented guest musicians that have added horns and further attitude in heaps. All in all a lovely mixture of the pureness and kindness of Ireland and the sophistication of the European continent (where the band lives). It was passionately mixed by Steven Forward, a producer in Paris that has previously been involved in the making of albums for the legends that are Paul McCartney and Ray Charles.